"If you are looking for the best bang for buck trailer on the market you have come to the right place. We have three standard sizes of boat trailers available. You can then upgrade or customise as you require and I will work with you to ensure your trailer meets your exact needs for many years to come"
When choosing a trailer size you really need to consider the intended purpose of the trailer. Small trailers are for private buyers, smaller clubs or for rowing programs looking for a second trailer that can be used for camps. Medium sized trailers are for rowing programs that want a trailer that will meet their needs for camps and regattas and do not want the burden of towing a large trailer. Large trailers are for large rowing programs that have the need to transport as many boats as possible as efficiently as possible. The most important thing to know is that we will work with you to ensure the trailer we supply will meet the needs of your rowing program for many years to come. By far the most important standard feature we offer is hot dipped galvanisation. It is an expensive process so not all trailer builders will do this, please ensure when you request a comparison quote from another trailer builder you specify this requirement as not all builders will offer this. When iron is extracted from its ore, a fundamental tendency of nature is abruptly reversed. Unless protected, iron and steel will corrode in most environments, slowly returning to their natural state. Corrosion prevention is an essential factor in the economic utilisation of steel. Provision of the appropriate protective coating can bring initial savings plus substantial economies in service, due to reduction or elimination of maintenance and lost service time, and by deferring the replacement date of structures and equipment. Galvanising is the best solution for corrosion protection, offering significantly greater benefits than paint or any other coating system. In fact, when it comes to handling, durability, coating thickness, application and protection, there’s no comparison. All PBR trailers come with the most effective and efficient lighting systems on the market to ensure your boats and more importantly, you are seen and safe at all times. All trailers come with carefully designed and considered steps that ensure safe and practical access to higher levels of the trailer. 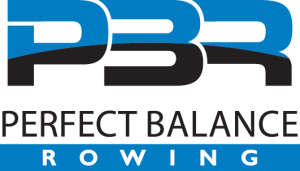 All PBR trailers have premium deep storage beds that will allow you to easily store and transport all riggers, oars and other equipment used with the rowing boats being transported. The alucobond panelling allows for signage to be beautifully displayed on the side of the trailer. Our graphics team can put the perfect finish touch to your boat or you can supply us with your graphics and we can have them applied to perfectly promote your rowing program. The design of your racks is completely customisable in every way. The width, height, configuration (enclosed, open, F type) can be specified as you so desire with small changes in cost that only reflect the amount of material being used. We can even do a 5th wheeler design! Premium lighting can be installed on the trailer that includes additional navigation lights on the higher racks and mid mounted turn signal indicators. The latter are great for when a car is next to you and cannot necessarily see the back of the trailer or your vehicle indicators. There are endless options when it comes to storage options and lockable areas on the trailer. Depending on these size of the trailer the size and placement of the storage varies however as with many aspects of the trailer we are able to recommend configurations or meet your requirements. As we all know rowing trailers are left in precarious places (Boathouse Drive on a Saturday night!) and often for significant periods of time. We provide the option of high quality tow hitch locks and/or wheel locks to secure your valuable investment. Well designed cargon nets and tonnaue covers can provide excellent protection from the elements as well as ensuring all parts in the trailer are secure while being transported. Our tonneau covers slide off one side of the trailer with access and securing of riggers and oars being quite simple – it all comes back to a good design! As is standard on many vehicles these days we can install a rear camera on larger trailers that then links to a display in the tow vehicle. The rear image can then be toggled between being off, displayed constantly while towing the trailer or to only display when reversing. On the base of the top bar of trailers there is the option to mount LED light strips that can then be powered by a vehicle or a battery within the trailer. PBR have their own V-piece holders/protectors that mount around the cross bars of the trailer, securing singles/pairs and stern sections of eight with ease. Our v-piece holders do a great job at securing the load and protecting the boat being transported. PBR have the option of installing 12v power outlets in the storage compartments. This allows for the ability to charge cox boxes on the go. PBR have Cox Box cases that can be made to store and charge Cox Boxs on the go! PBR trailer can be configured to have racking that is removable or adjustable. This allows for the transport of different sized boats and even motor boats and rowing boats on the one trailer. 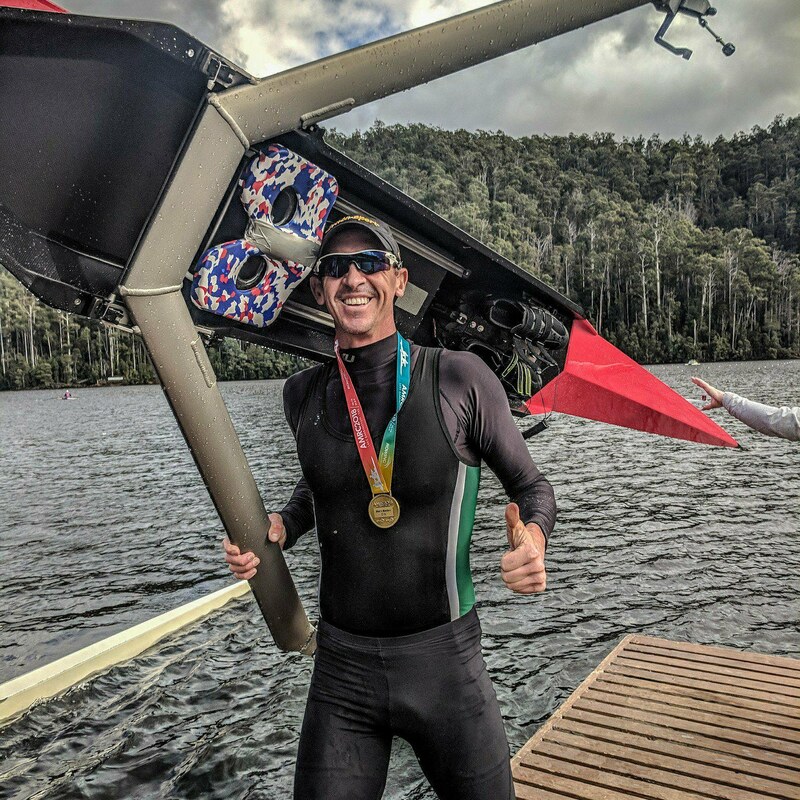 The option to specify your trailer as a 5th wheeler is unique in the Australian market and offers the ability to transport rowing boats in a safer fashion than ever before. Speak to us if you are interested in exploring this option. Construction - Why Steel and not aluminium?